Residents of Carrollton and Farmers Branch who have electrical needs of any type, whether residential or commercial, feel confident in the services offered by Light It Up Electrical because of their excellent rating with the Better Business Bureau. 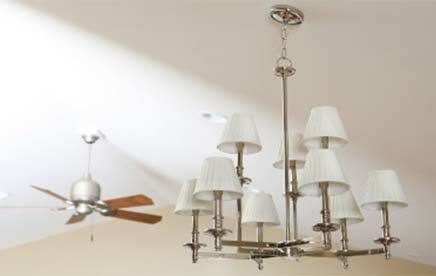 Business & residents in Carrolton and Farmers Branch often call us for their recessed lighting needs and for troubleshooting electrical problems. They also look to us for help with chandelier mounting and installation of other types of customized lighting. 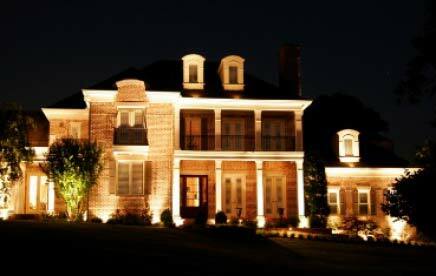 We can offer them assistance in assistance in placing dimmer switches, landscape lighting, and any track lighting that may be needed. Ballast replacement is also a service offered by Light It Up Electrical that is valuable to customers and businesses with lighting that is difficult to reach. Our insured and licensed company can also make businesses and homes safer by installing smoke detectors in individual homes or businesses in the Carrollton and Farmers Branch area. 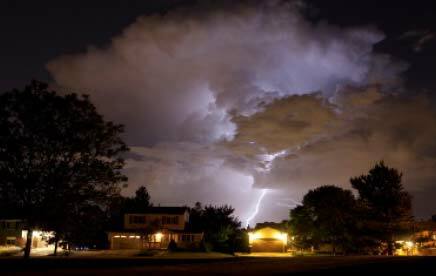 If your home or business is in need of added security, visit LightItUpElectric.net to arrange for extra security lighting to be placed. We also install motion lighting to add safety around the outside of buildings and offer landscape lighting to beautify the grounds. Our company even specializes in pathway and tree lighting to give special effects. Most homes and businesses would be well served to have periodic electrical safety checks, particularly on older buildings. Light It Up Electrical will be happy to check all plugs and outlets for both residential and commercial clients in the area surrounding Carrolton and Farmers Branch. 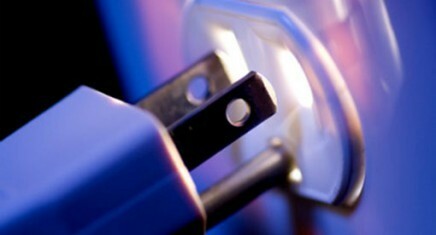 We can install surge protectors, if needed, and complete a breaker box upgrade for those who are in need of one. 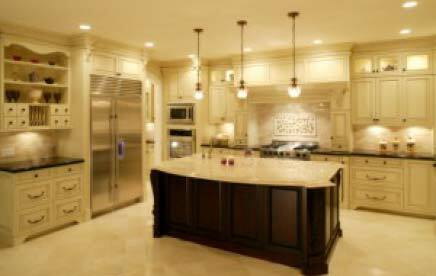 All electrical repairs done by Light It Up Electrical are guaranteed, and we are excited to offer free estimates to all of our customers. Our company accepts credit cards from all of the major companies, and client satisfaction is guaranteed. 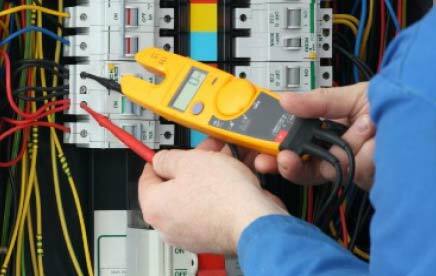 The next time you are in need of an electrical contractor in Carrollton or Farmers Branch, just check us out on Facebook, Twitter, or LinkedIn. If you have questions, contact us at Lightitupelect@aol.com for a quick reply.